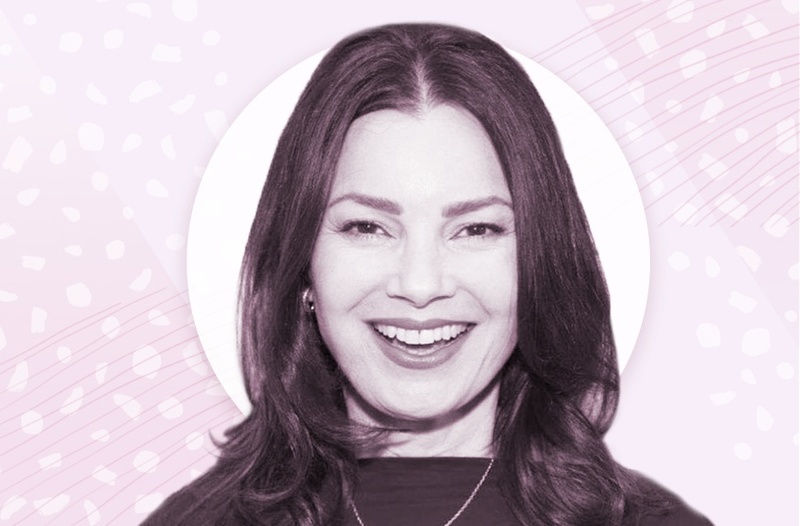 Fran Drescher—the actress you probably know from her iconic role in The Nanny—doesn’t skimp when it comes to her health. The cancer-surviving comedian is all about the all-natural life and eating as wholesome as possible, and that sentiment extends to her beauty products, too—so much so that she makes her own fragrances. That’s not the only healthy habit she revealed, though. Drescher also only eats organic, pasture-raised eggs, uses chemical- and toxin-free laundry detergent, and loves cold-processed hemp protein, which she says is great for treating PMS and menopause symptoms. And if you can’t take healthy-living beauty advice from the star of the oft-overlooked ’90s classic The Beautician and the Beast, really, who can you trust? Could this dreamy new wellness den make naps the new coffee break? Also, check out the seven best items on Kate Middleton’s wellness résumé.